Jeannette’s pure satire is poking a little fun at the government’s expense. You certainly are a many-talented woman, Jeannette! I like the idea of trying to get an M.E. patient or singing advocate to sing this song with your words. Perfect! Read the original post, in order to view and listen to the video. Follow the words of Jeannette’s blog as the song is sung. 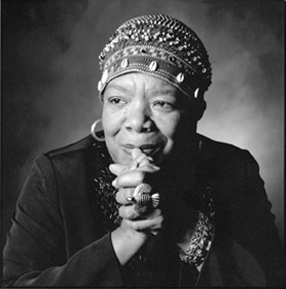 Maya Angelou was a remarkable human being, and this blog by Michelle on “The Daily Post,” is a fitting tribute. This is a brave person who has “come out” about her PTSD. It’s not an easy thing to do, but it is a strong and courageous thing to do. Reality, I’m pulling for you. Keep strong! I suppose people wonder about M.E. – what is it, and why am I, and so many others, advocating for this invisible illness? My daughter is afflicted. It robs sufferers of the lives they knew before M.E., and instead, they know pain and extreme, debilitating fatigue, from which there is no relief for so many. There is a video on Youtube that can explain it very simply; however, this video was uploaded August 31, 2013, and the numbers have grown since then, for sure. This video is dedicated to all those who have M.E., who had it (and died), and to those who will become afflicted in the future. M.E. has no discriminatory problem with age, gender, socioeconomic status, race or any other poll-worthy category. Please take the time (only 5 minutes) to watch. Today, I mailed my sixth letter to President Obama, regarding advocacy for M.E. (myalgic encephalomyelitis). In this letter, I quoted an excerpt from an M.E. sufferer who lives in the UK. Her name is: Hayley-Eszti and by clicking on her name, you will be taken to her blog. Yesterday, I celebrated another birthday, and gratefully, have enjoyed a healthy life: however, there are too many people in this United States of America and in the world who, through no fault of their own, suffer pain and weakness. My focus and advocacy is M.E. (myalgic encephalomyelitis). My daughter is one who suffers from the “invisible” disease that shows no outward signs of illness in sufferers; however, their lives are so affected as to have them cut short. 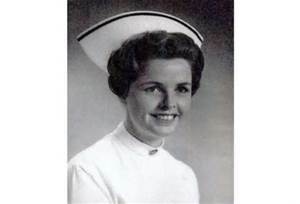 Yes, some die, but the majority of the more than 1 million patients in the US and between 17 and 20 million globally, are relegated to house or bed, or have their quality of life diminished so that, in order to perform a daily task that would be “normal” and taken for granted by most people, performing simple tasks will force them to bed to “recover” from increased bodily pain and great abnormal fatigue. “M.E. dominates every part of my life and I blog about my journey towards (hopeful) recovery and how I am trying to live a normal(ish) life whilst being a full time ill person. M.E is an illness that leaves a lot of people needing wheelchairs, but they aren’t permanently disabled which can leave a lot of sufferers being accused of faking their disability. 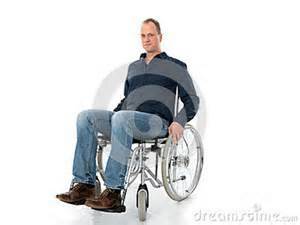 Not all disabled people are permanent wheelchair users, and not all disabled people necessarily even use wheelchairs. The sooner that misconception is demolished the better. Mr. Obama, please communicate with the HHS and Ms. Sebelius, letting her know that research to find a cure is important for these sufferers. First, the Canadian Consensus Criteria should be the US accepted diagnosis criteria. The illegal IOM contract to decide a diagnosis criteria is a waste of taxpayers’ money, when there is accepted criteria already. How can members of the panel, who are not experts on M.E., be chosen to decide such an important issue? Did you know that there are the approximately same number of AIDS victims as there are M.E. patients in the US? M.E. leaves the patients too weak, and they cannot advocate for themselves; hence, we, who are fortunately healthy and who care for our beautiful children, must do our best to raise our voices. 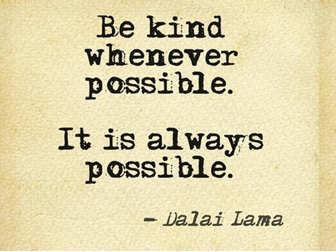 Kindness is as kindness does. It’s a good idea to not jump to judgment until we know all the facts. Let’s just be kind to our fellow human beings. A small tribute to our fallen heroes, thanking them and remembering them for their service to make sure we are kept safe to enjoy the freedoms we have because of their sacrifices. A small tribute, because there isn’t one great enough to honor them as they should be honored, in my opinion. It’s been a while since I wrote Part 1; many things have got in the way of starting Part 2, but here I am again. I have to “stoke” the fires of my memory because this one goes back – way back. Since it’s nearing Memorial Day, my thoughts have turned to wartime, and trying to remember some cloudy sights and sounds. Bear with me. It was during World War II. 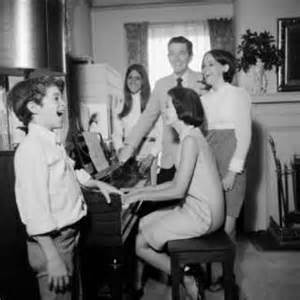 My earliest recollections as a very young girl are of gathering around a piano. My parents were very friendly with some couples: Ruth & Marty and Evelyn & Paul. I believe my mother’s youngest sister, was there too, since she was married to Ruth’s and Evelyn’s brother and he was away at war. She was very close with her in-laws. I remember the Brooklyn apartment that Ruth and Marty lived in. It was above a “dry goods” store that was owned by Ruth’s and Evelyn’s mom and dad. They sold “necessities” like underwear, socks, kitchenware, aprons, children’s clothing, shoes, etc. 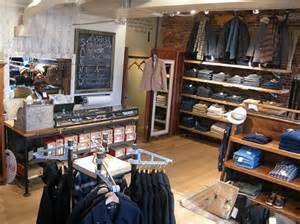 A typical dry goods store. Ruth and Marty’s apartment was also small, but they did have a separate bedroom, kitchen and living room. I had good, happy feelings when we visited Ruth and Marty. They were a very lively couple, especially Aunt Ruth (I was told to call her that, even though she wasn’t my aunt) – she was extremely outgoing and welcomed everyone with open arms all the time. Singing was a way to try to put the thoughts of war and our family members fighting in Europe in harm’s way, aside. I always had a jolly time there, with Ruth’s sing-a-longs. The popular song that I remember most was, “Sentimental Journey.” Aunt Ruth had the sheet music sitting at the piano, and we all gathered ’round and I read the words so I could sing, too. 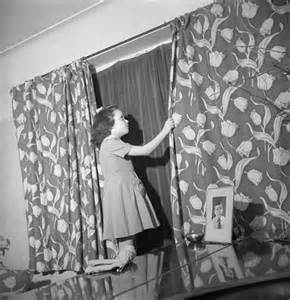 I remember when there was sirens and a blackout, all the shades and curtains had to be tightly closed so no light would show through to the outside. Double curtains made sure no light was seen from the outside. When those sirens sounded, we left the apartment and climbed a ladder in the hallway which led to the narrow opening onto the roof. Fortunately, everyone at that time wasn’t overweight, and we all fit through! 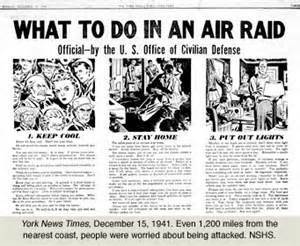 There were specific things to do when the sirens sounded during wartime. The view from the roof was scary to me, I remember. It was high for a little girl, and the spotlights moving around the sky were frightening. The night was warm – we didn’t have to put on any coats, as I remember. It was only a drill, but to me, it was real. We were there for some time, and then we were able to go back down into the apartment. 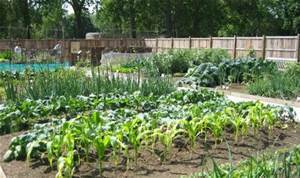 Another thing I remember during wartime: we had a “Victory” garden in our back yard. Between my father’s and his father’s work, the vegetables were beautiful. Grandfather would chase down after the horses on the main street with his pail and shovel, to scoop up their droppings to use as fertilizer for the veggies. I also remember that, during the war, my father’s brother’s wife, my Aunt Millie, lived upstairs. The small bedroom was converted to a kitchen. My parents gave up their bedroom, and moved downstairs and the living room became their bedroom, and I was relegated to the front “porch” room where there was no radiators. It was freezing in there during the winter and I remember shivering. I was still in a crib because there was no room for a bed in there. 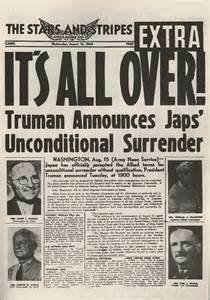 My last memory during that time was when the war was declared “OVER.” I was allowed to stay up late. Even if I weren’t, I never would have been able to sleep. The whole neighborhood was whooping and hollering and I remember the banging and clanging of people running out of their houses and banging spoons, and all kinds of things on pots and pans, to show their joy at the war’s end. All my uncles came home in one piece!